“The unity presented in the bid, along with the support of Perth Convention Bureau, highlighted a destination that not only wanted to host the Awards but emphasised the value in collaboration and strategic partnerships. 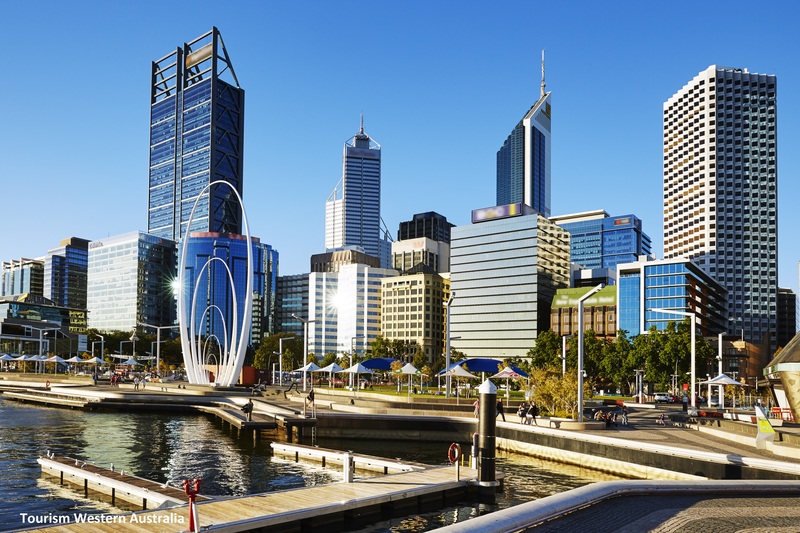 Taking the Awards to Perth is a wonderful opportunity to showcase the destination and gather the industry in Australia’s largest state for the three day immersive program. Optus Stadium’s partnership with the Awards as the official Venue and Catering Partner demonstrates their enthusiasm to showcase the newest event venue and possibilities to the events industry”, says Managing Director of the Awards, Ian Steigrad. < Event Awards 2019 Heads to Perth!